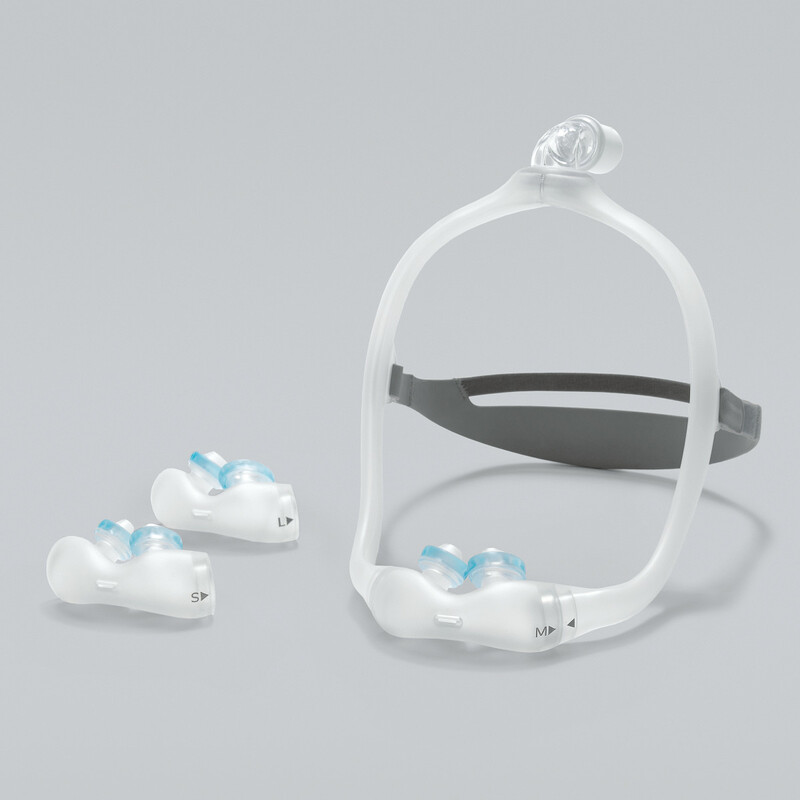 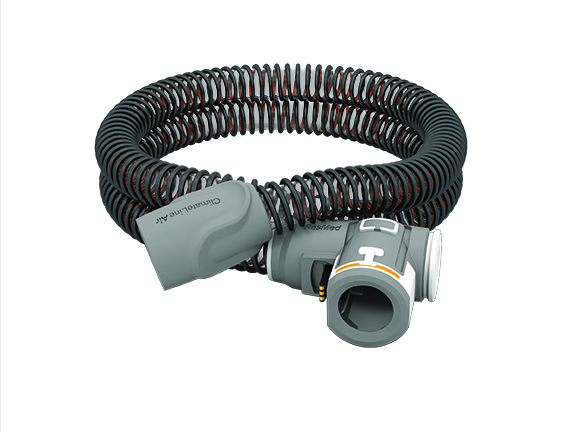 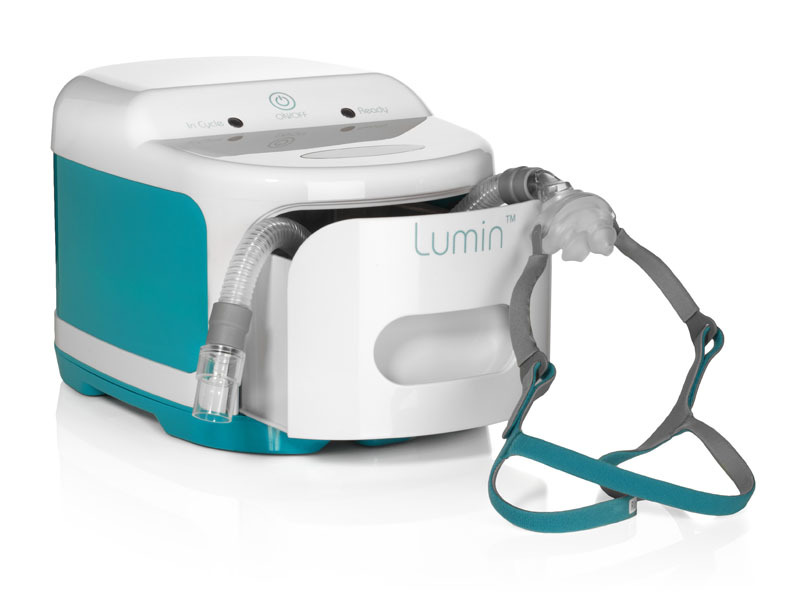 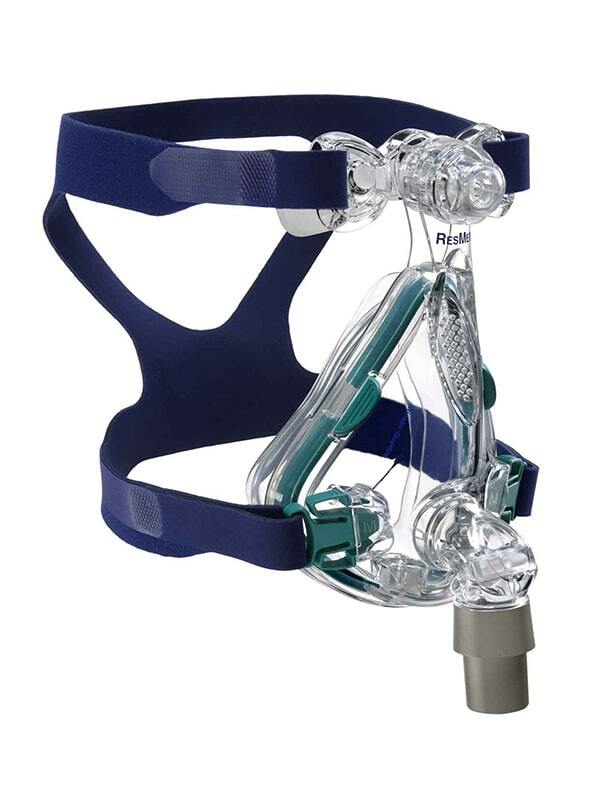 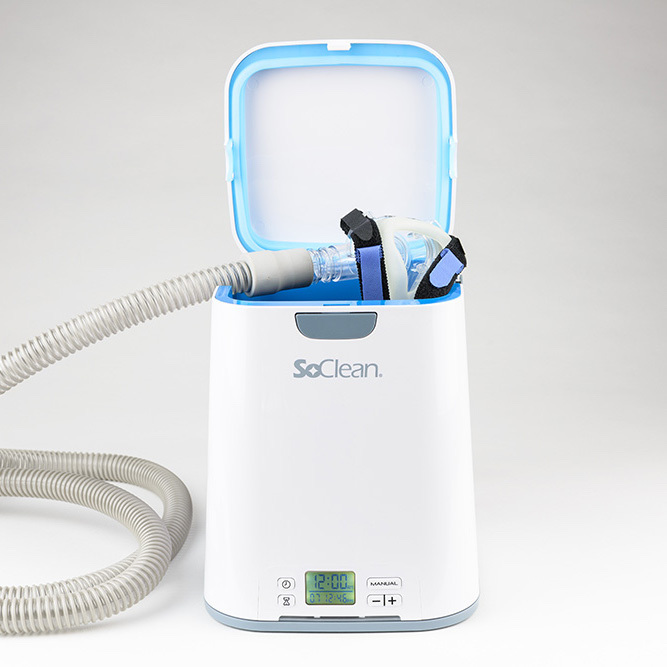 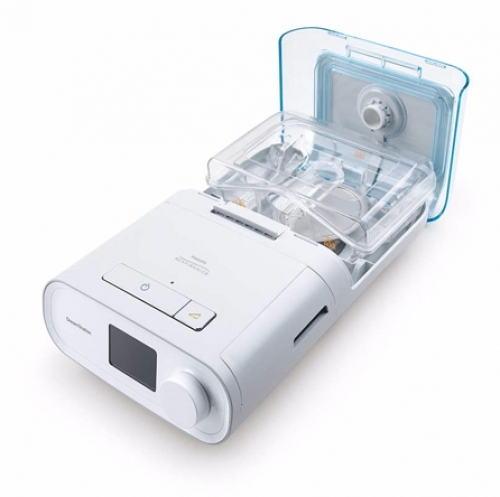 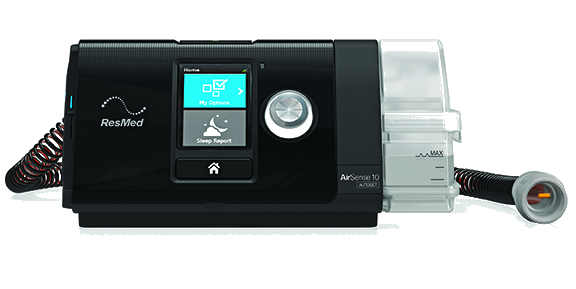 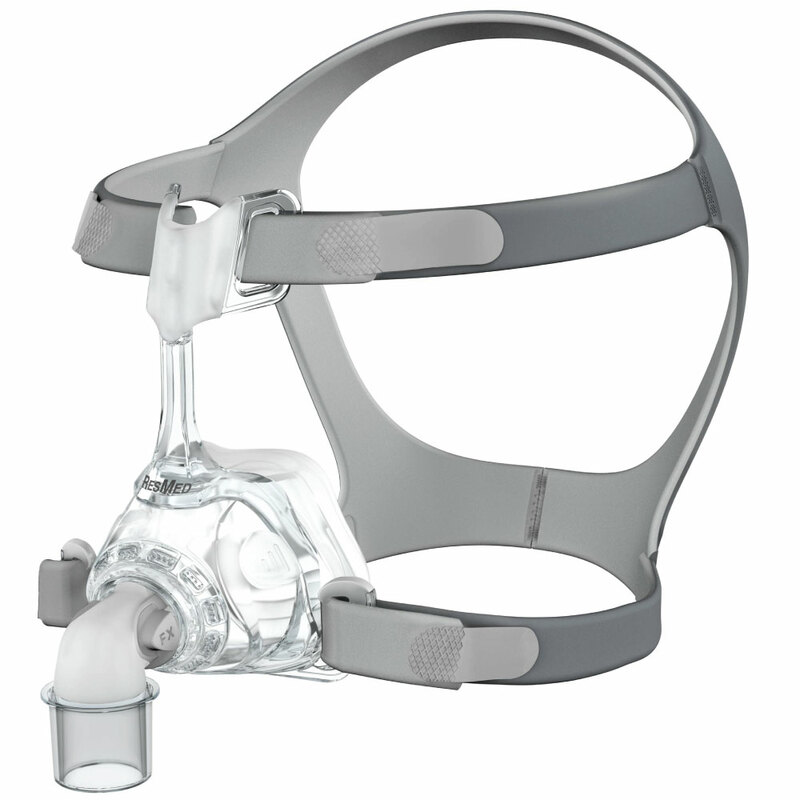 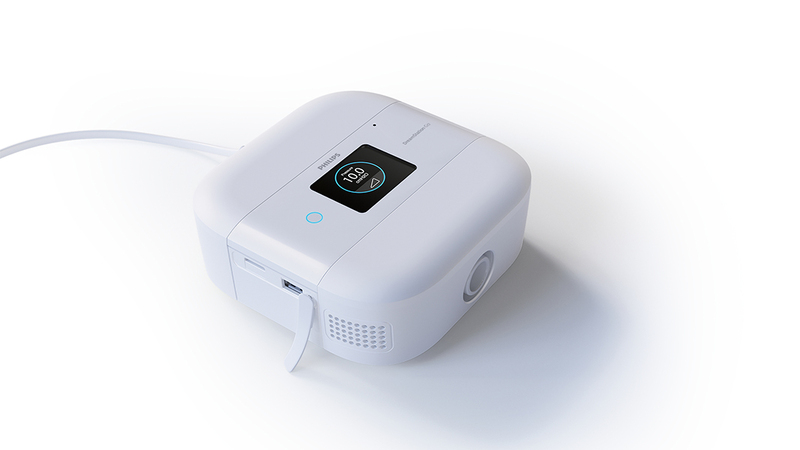 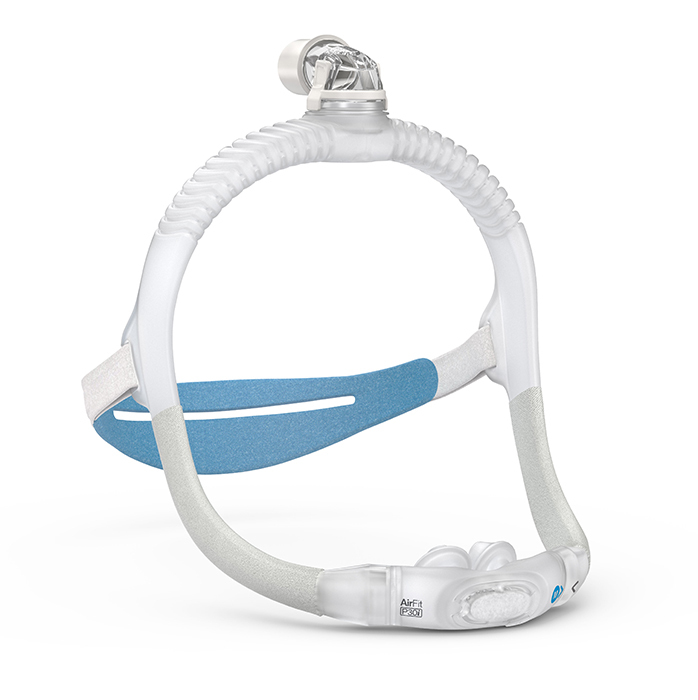 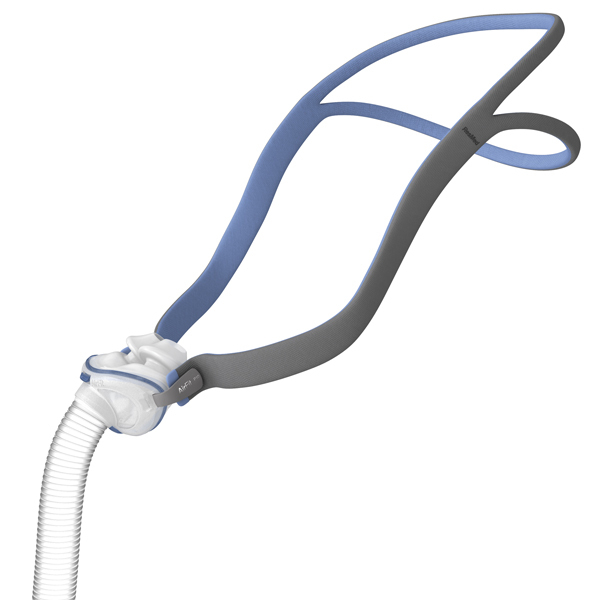 AirFit P30i is ResMed's newest model of nasal pillow mask with a top-of-the-head tube design. 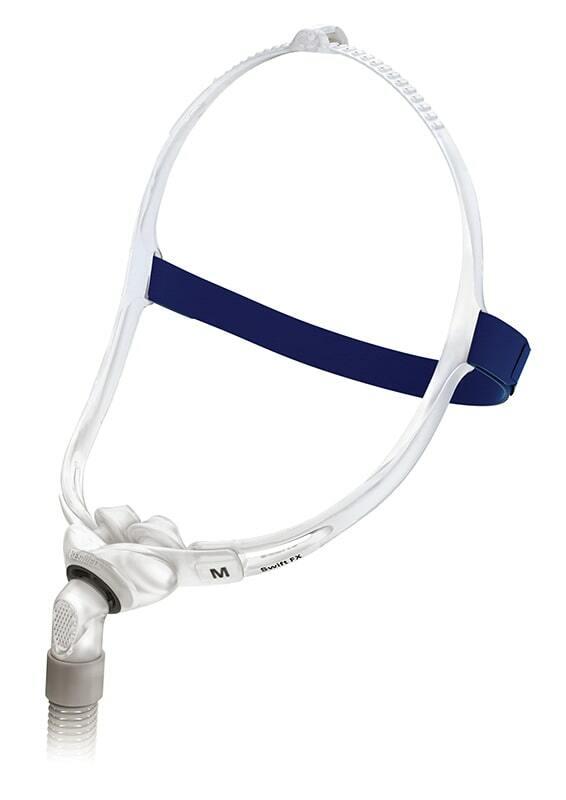 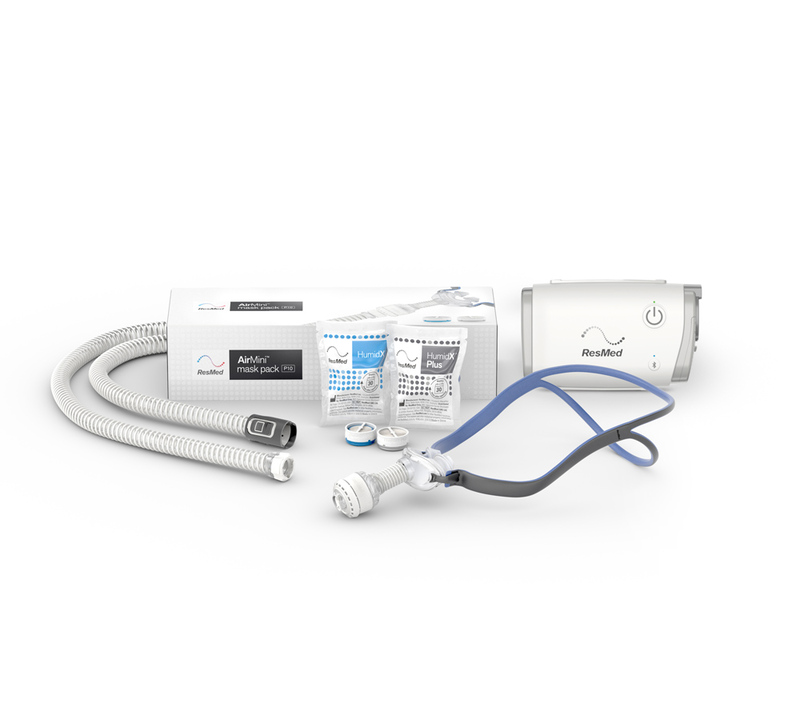 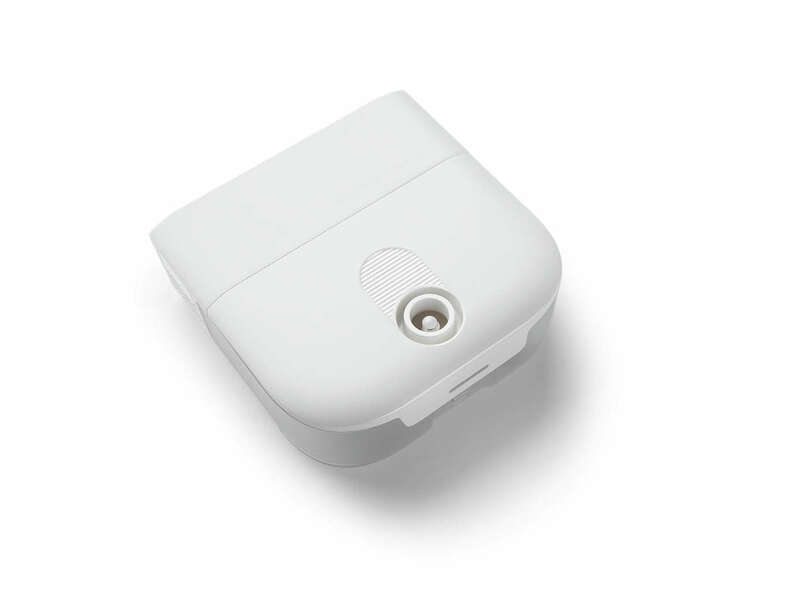 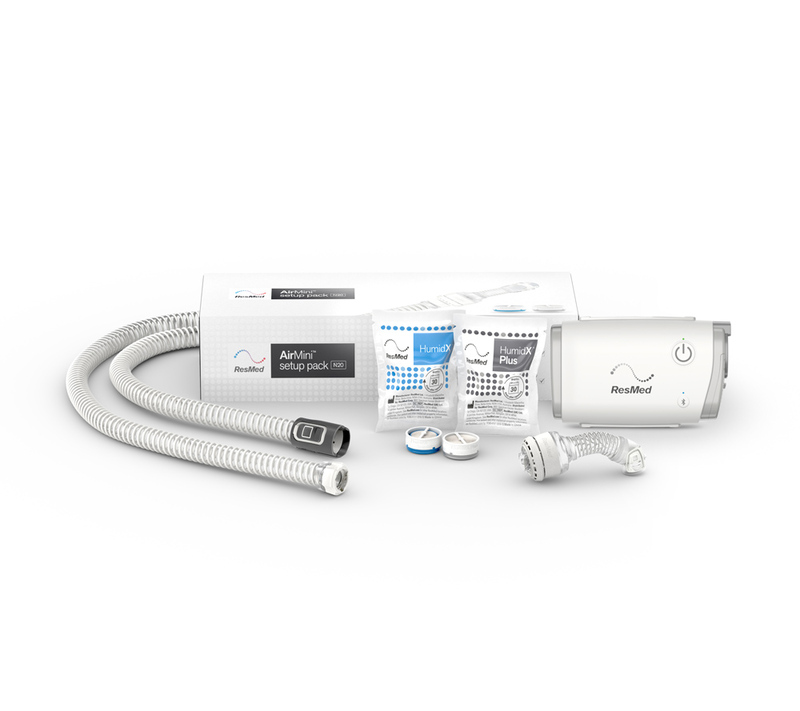 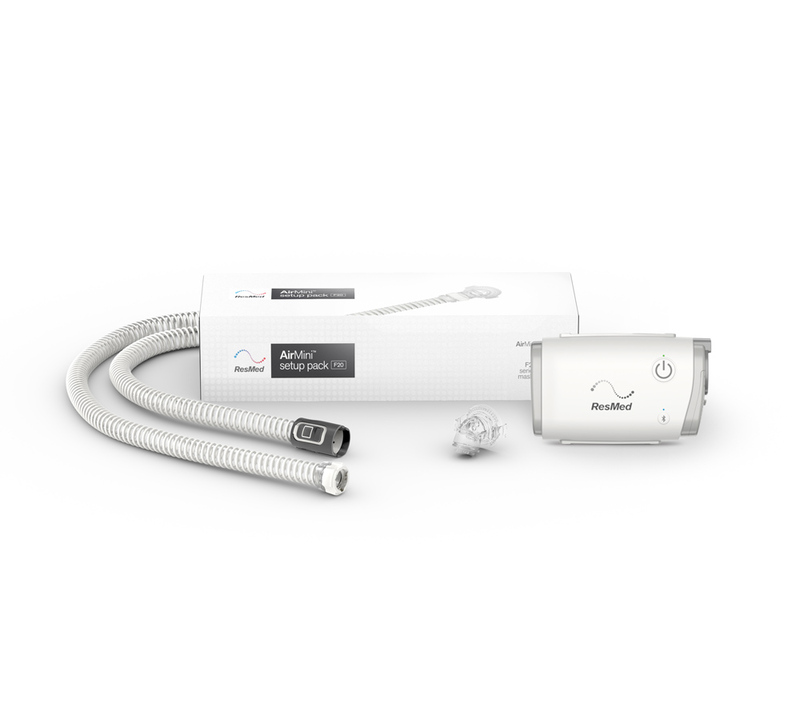 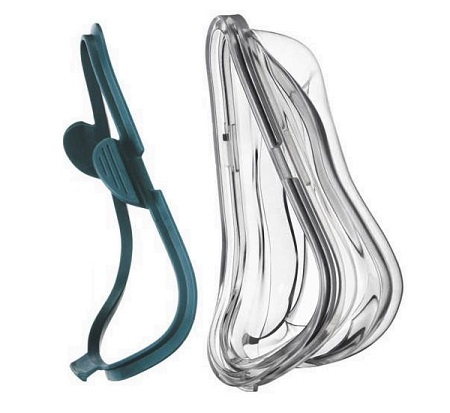 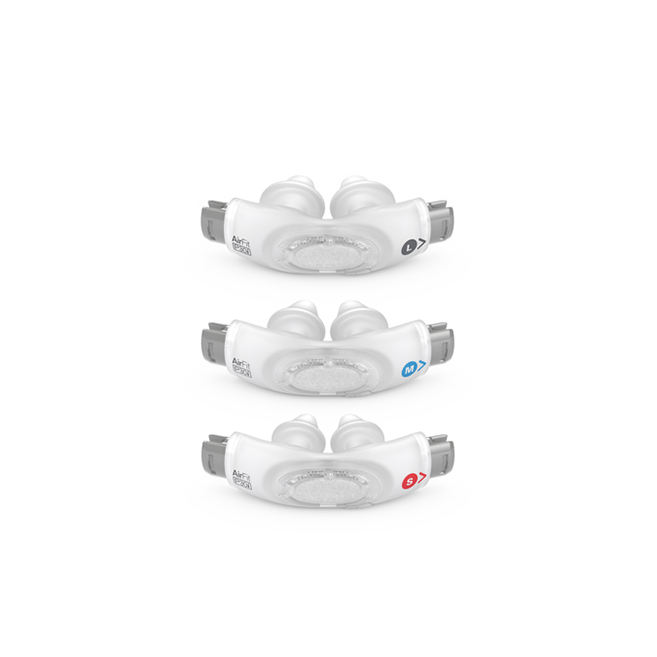 These are the replacement nasal pillows for the ResMed™ AirFit™ P30i Nasal Pillow Mask. 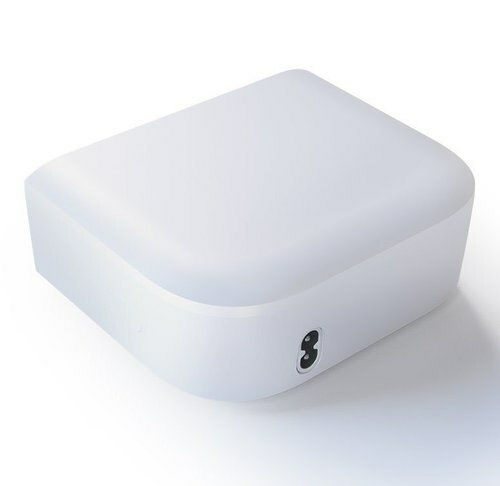 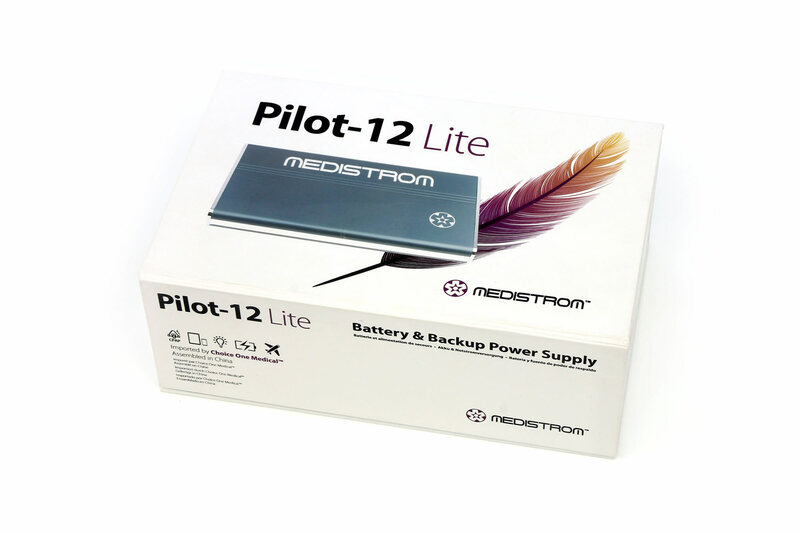 Medistrom Pilot-12 Lite Battery and Backup Power Supply is for 12V PAP Devices. Medistrom Pilot-24 Lite Battery and Backup Power Supply is for 24V PAP Devices. 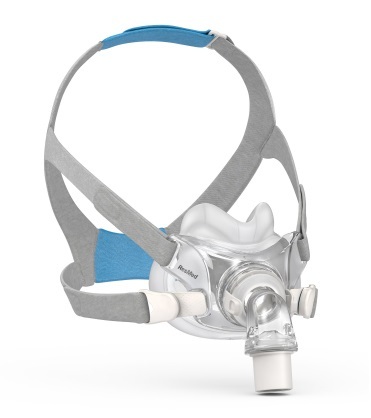 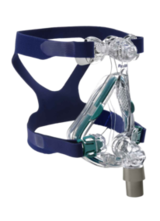 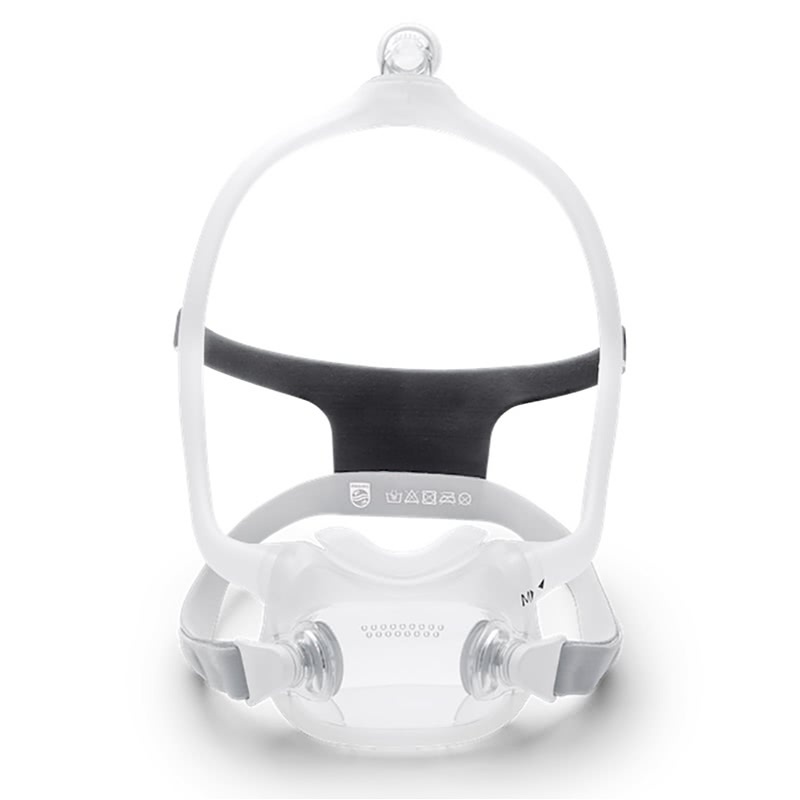 AirFit N30i is ResMed's newest model of nasal mask with a top-of-the-head tube design. 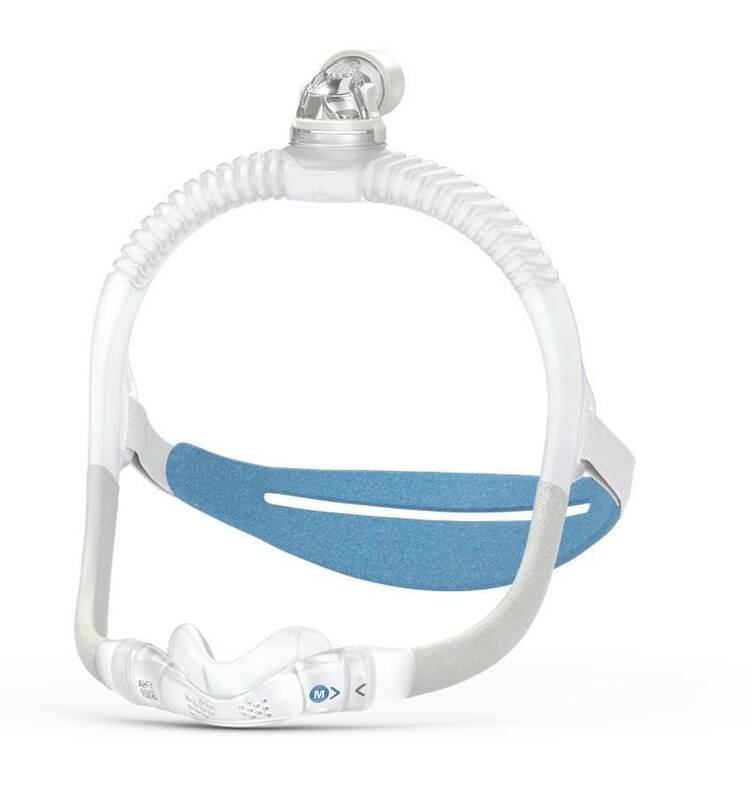 The AirFit™ F20 is ResMed's most technologically advanced full face mask yet, featuring the adaptive InfinitySeal™ cushion, designed to provide a reliable seal regardless of sleep position. 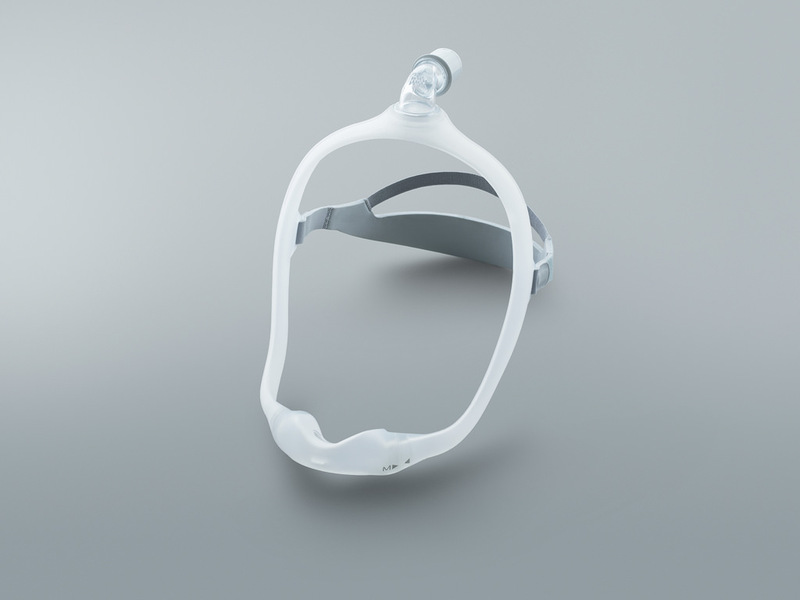 Designed to feel like you’re not wearing a mask, DreamWear’s innovative design directs airflow through the frame so patients can sleep comfortably with more freedom of movement. 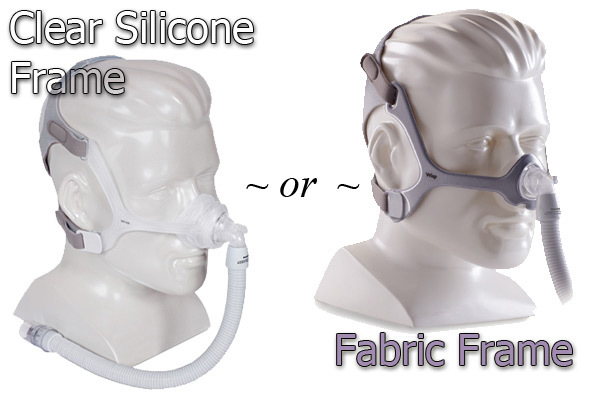 Now available with gel cushions. 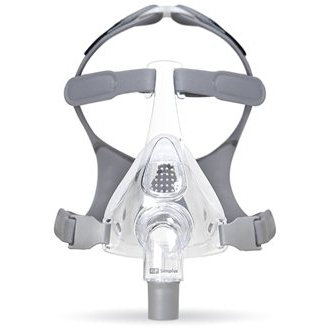 Respironics DreamWear Full Face Mask is the newest mask to be added to the Dream series of products from Respironics. 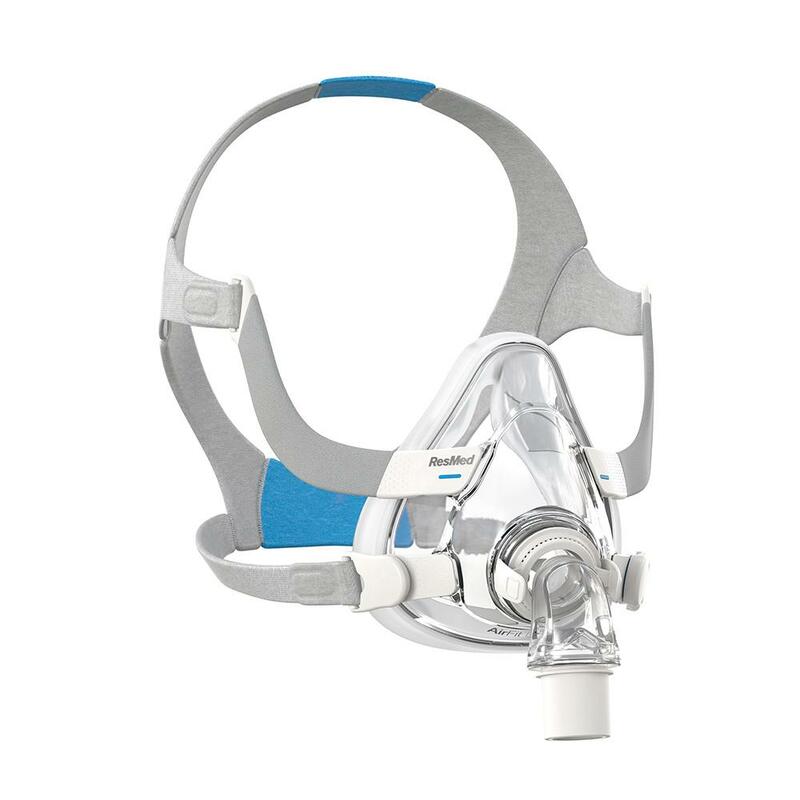 This mask features three frame sizes and four cushions sizes to provide the most comfort and best fit. 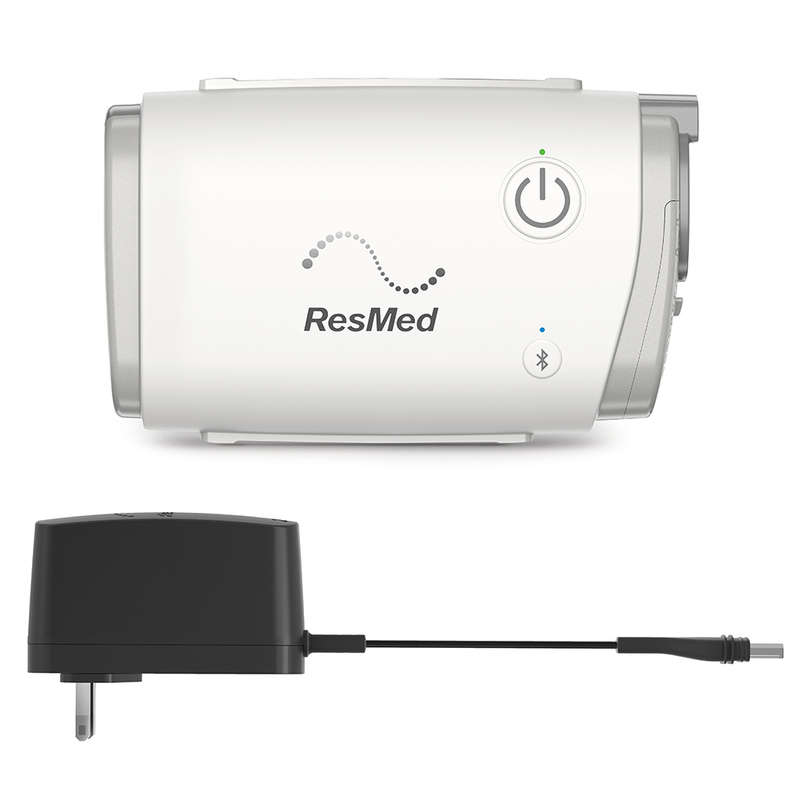 Battery pack for the Respironics DreamStation Go Travel machine.